The Falls Mill neighborhood on the northeast side of the capital city of Columbia, South Carolina is located north of Clemson Road off of Longtown Road. With this great location, residents are just minutes from several interstate systems putting you on the road to almost anywhere you may need to be. Take I-77 north and be in Charlotte, North Carolina is little more than 1 hour. Head south on I-77 and pick up Hwy. 277 and be in downtown Columbia, SC in about 10 minutes. Pick up I-20 and be in Myrtle Beach, SC in little more than 3 hours or Atlanta, Georgia in little more than 4 hours. Pick up I-26 off of I-20 or at I-77’s end and be in Charleston, SC or Asheville, NC in about 2 hours. No matter where it is you may want to go, living in the Falls Mill neighborhood places you close to almost anywhere. The wonderful Falls Mill neighborhood is a neighborhood with a wonderful community pool for lavish on those hot summer days. Homes in this quiet community average in value at around $130,000.00 with some almost as low as $100,000.00 and some over $150,000.00. Sizes of the homes average 2500 square feet with some as low as 2200 square feet and some almost to 3000 square feet. Homes here are 2 story and have such amenities as large yards with privacy fences, covered patios, three car garages, and garden tubs. All are bordered by a sidewalk. If you are looking for a moderately sized home that is affordable in a wonderful community, living in the Falls Mill neighborhood certainly has something to offer you. The Falls Mill neighborhood is in such a wonderful location residents are just minutes from almost any type of establishment they could possibly image. Head toward Two Notch Road and find the Villages at Sandhill which offers a vast variety of shopping and dining options. Head in to the downtown area and find more options, as well as museums, theaters, parks, collegiate activities, and even the famous Riverbanks Zoo and Botanical Gardens. 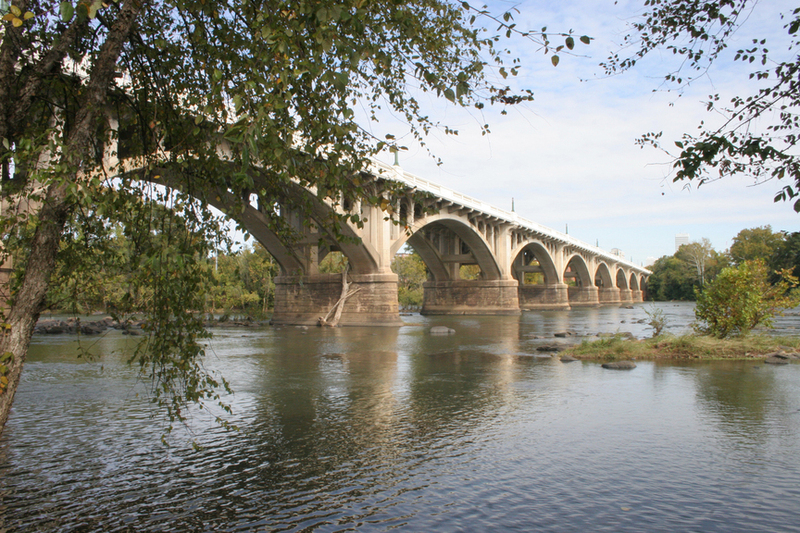 For outdoor enthusiasts, with two converging rivers bordering the city, there are a number of water related activities to participate in as well as greenways along the rivers to walk, job, or bike. Visit the local state or national park, or take a 30 minute drive to one of the large lakes in the area. No matter what it is you enjoy doing, living in the Falls Mill neighborhood places you close to almost anything you could possibly enjoy.